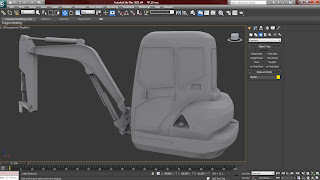 So I realised I hadn't actually updated my blog since getting the vehicle project from codies. Basically for this project I am planning on doing a small excavator. 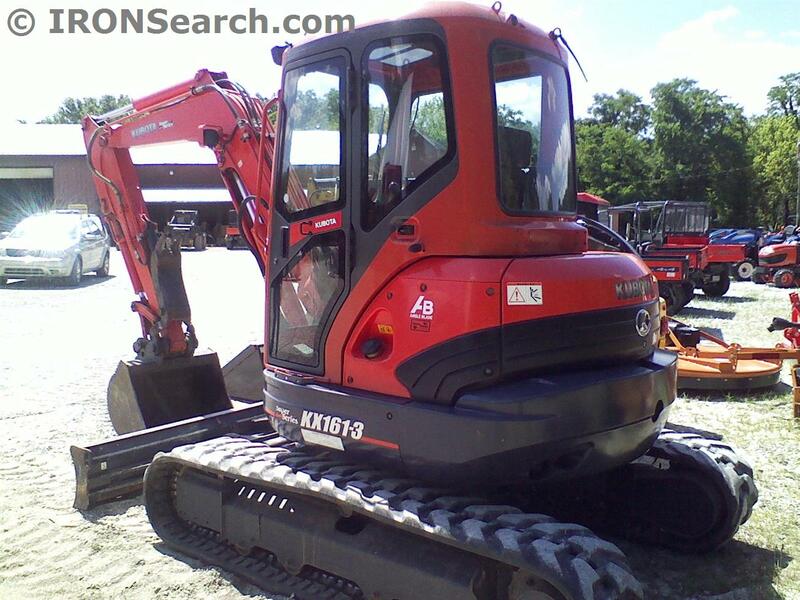 If you really wanted to know the make and model, it's a Kubota KX161-3. But that's probably way too specific. So once I've got this modelled and textured I was thinking about putting it in a construction site type environment or turntable. 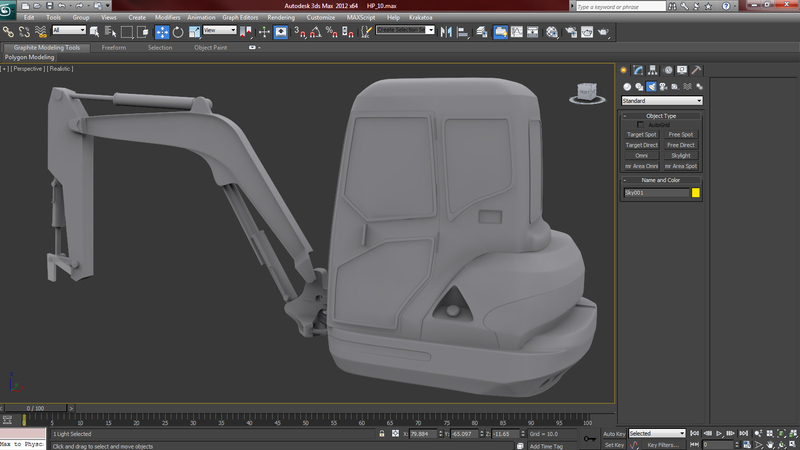 So this is as far as I've gotten with my highpoly since getting the project. It's taking me a smigden bit longer than I had anticipated but I'm still confident that I'll have the high and low poly done, unwrapped and baked by the end of next week so I'll still be on schedule. Oh and I'm aware of the flaws that need to be fixed later, but I'll get round to those.